So that you enjoy your hair extension for a long time, we will give you helpful tips and tricks on how to maintain your extensions properly. Because hair extensions need special care. 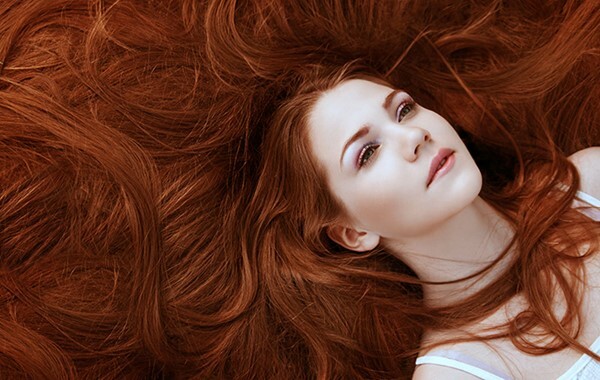 Have you fulfilled your dream of long hair? Congratulations! 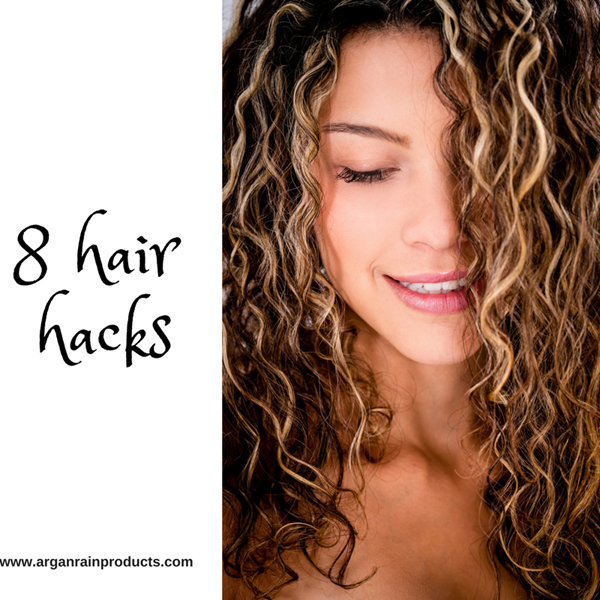 So that you enjoy your hair extension for a long time, we will give you helpful tips and show you how to best maintain your hair extensions. 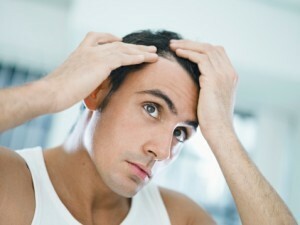 Who has hair extensions, must pay special attention to reach for the right shampoo. 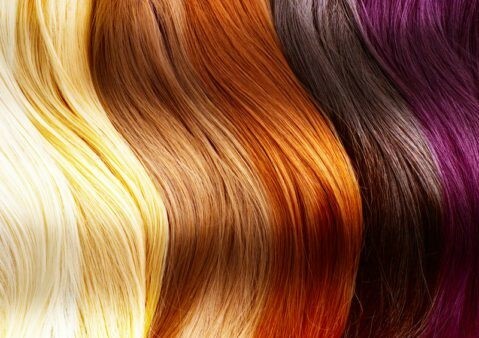 If you have glued extensions, you should only use a shampoo that contains neither alcohol nor sulfur. Otherwise, it can quickly happen that your bondings solve. 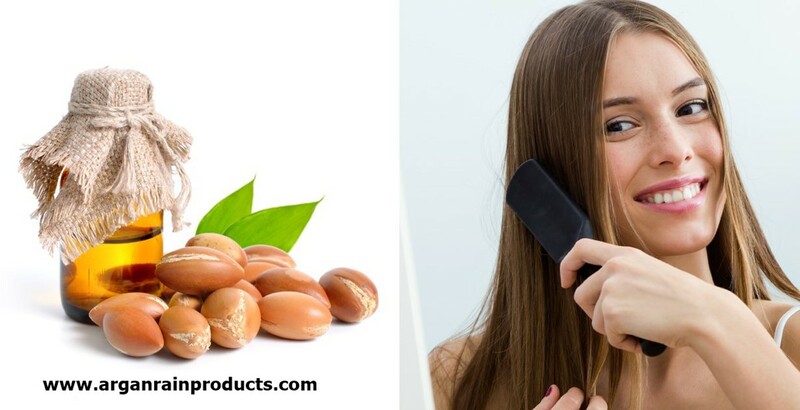 Argan oil and provides sensible suppleness. 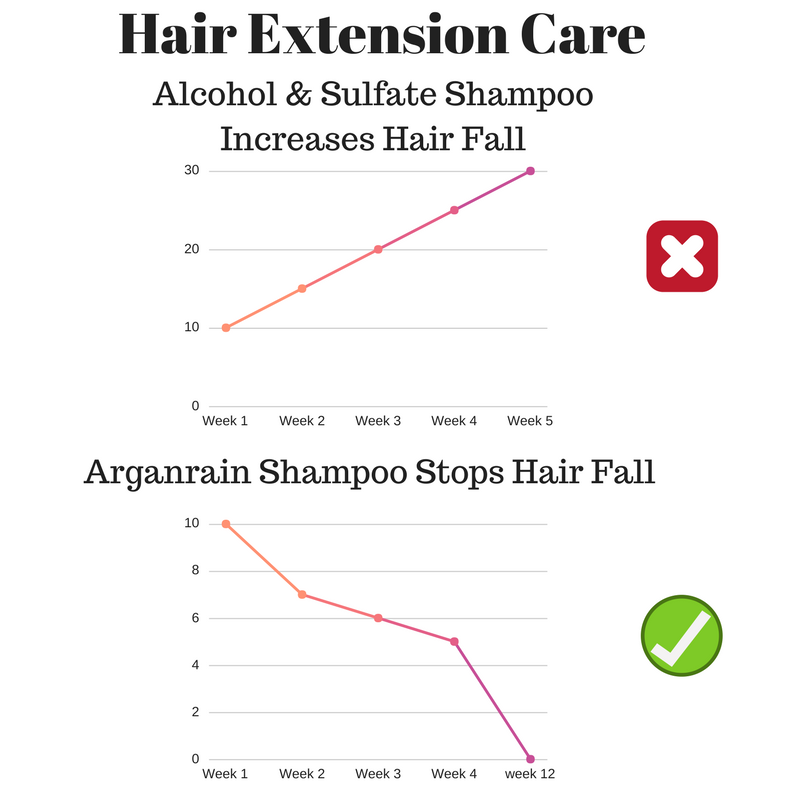 Complete your hair care routine with a conditioner - such as the Arganrain Organic Moroccan Oil Repair & Care Conditioner, to improve the combability of your hair extensions. The term hair extension covers all procedures in which hair strands of real or synthetic hair are incorporated into the own hair. 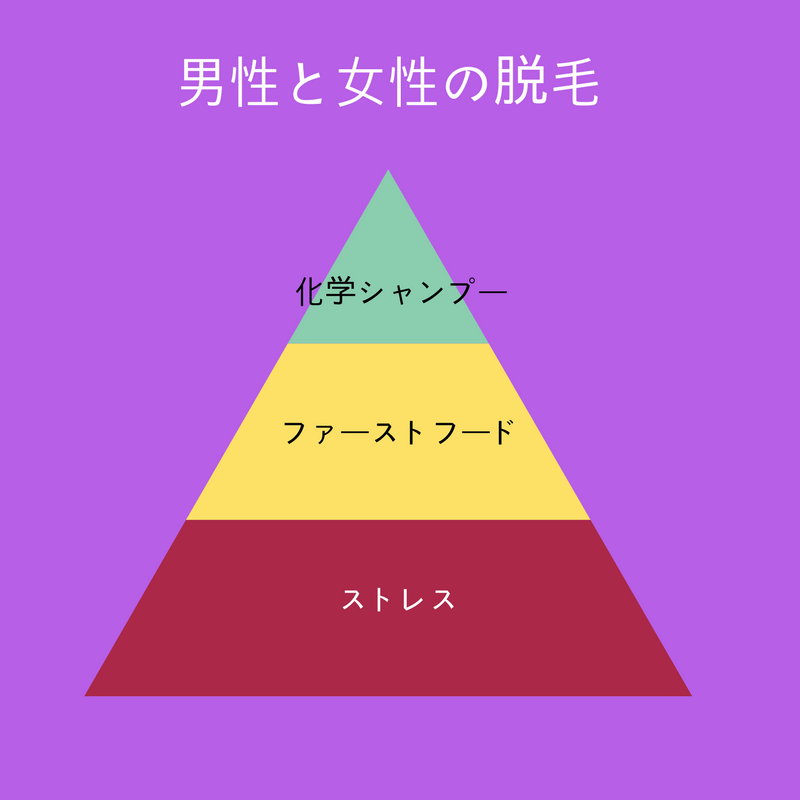 There are a number of ways in which extensions are processed. 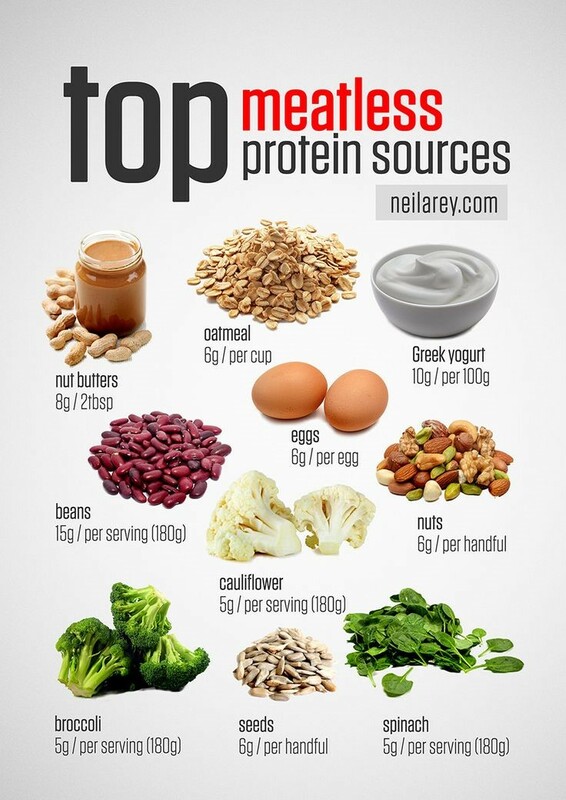 Thus, experts distinguish between hot and cold procedures. But what they have in common is that the hair extensions need a lot of care. 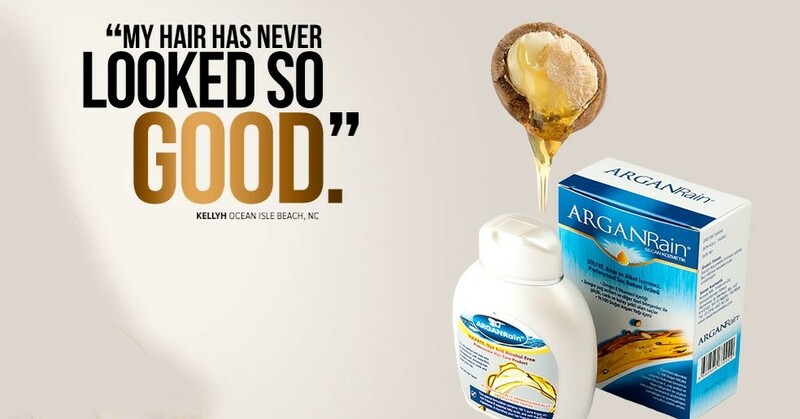 In hot procedures, extensions with glue - often artificial keratin or polymers - are attached to the human hair. The bond between the extensions and the human hairs will be called "bonding"
Cold methods relinquish heat while attaching the extensions. Instead of the adhesive, metal rings or plastic sleeves are used to fix the bonds. These are pressed with pliers. Let your hair shine intensively. 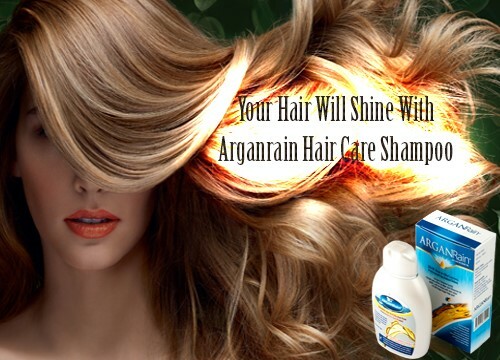 The Color Protection Arganrain Moroccan Oil Shampoo with the Organic Cold Press Moroccan Oil Hair Extension Treatment intensively protects the hair color and maintains the hair structure - the two main needs of colored hair. 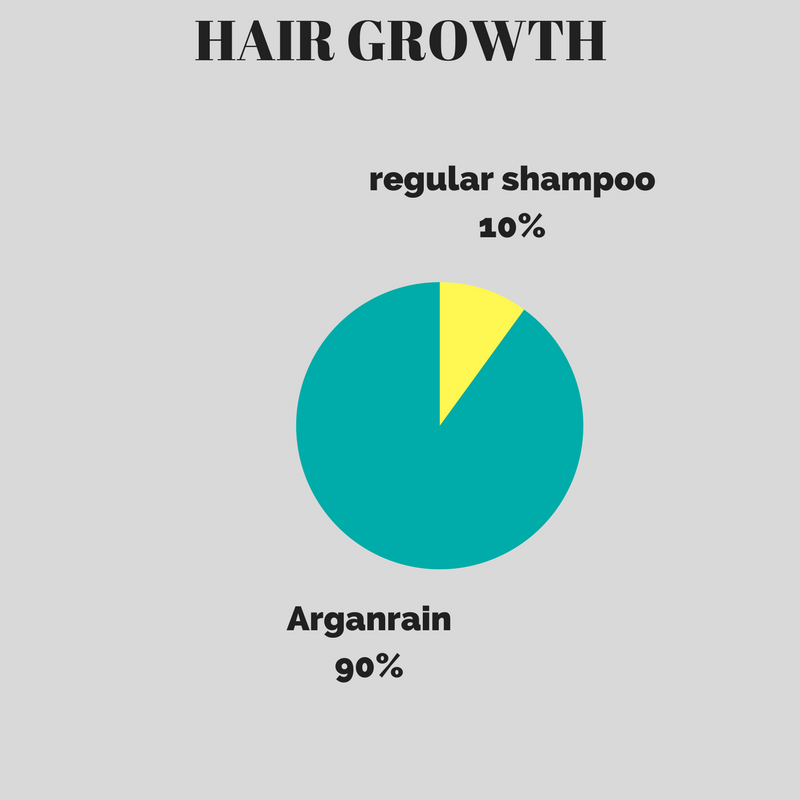 The formula with Argan oil provides a fresh shine and a sensible smoothness. 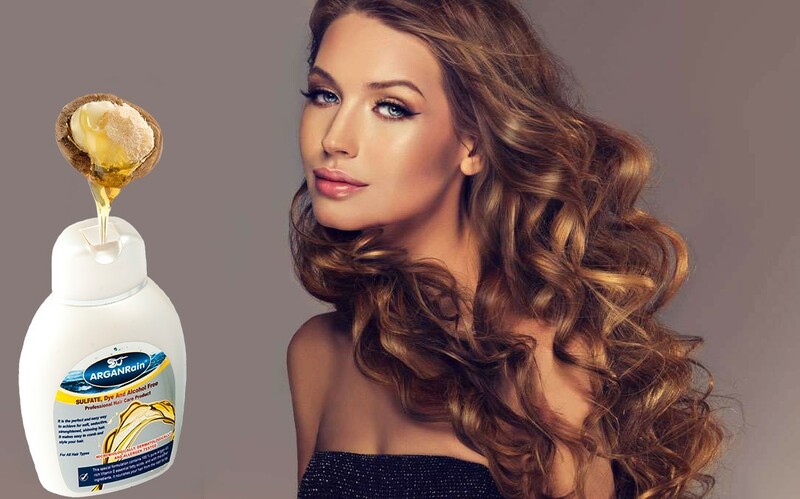 For radiantly beautiful hair: the color protection & hair extensioncare shampoo. Cares intensively for healthy, dyed hair. 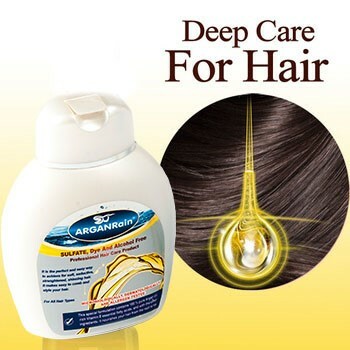 Strengthens the hair structure and makes the hair noticeably supple. Protects the color for longer color shine.